Don't worry about finding your own way to bring multiple pallets home. We deliver to the curbside of your jobsite! We have an 8-yard capacity dump truck to bring Sand/Gravel in bulk! We also can deliver these yards in sacks or pallets if needed. Delivery prices vary. Visit us today for more information. Can't come during business hours? 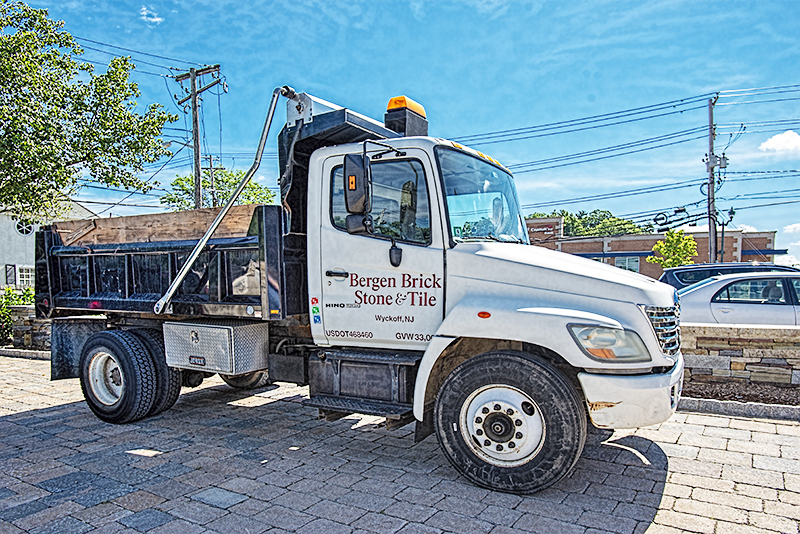 Email us at; info@bergenbrick.com and we can send a quote right to your phone!